Can it really be over two years ago that I wrote most of the poems that made it in to my first collection, ‘Year of the Cassowary’? The last couple of years have been a whirlwind. I only ever came to an evening of performance poetry because I had told myself that I neededd to see more culture. And then Chris Brooks, the host, put out a call for new poets. Hmm, I thought, I shall give it a go! Lately I have been attempting to write some new material with the idea in mind of a new collection. I have accumulated a lot of new poems and found a lot of old ones which, on reflection, didn’t seem as bad as I thought. So these are currently in the process of being prodded and poked and shaped lovingly the same way a potter makes those pot things. 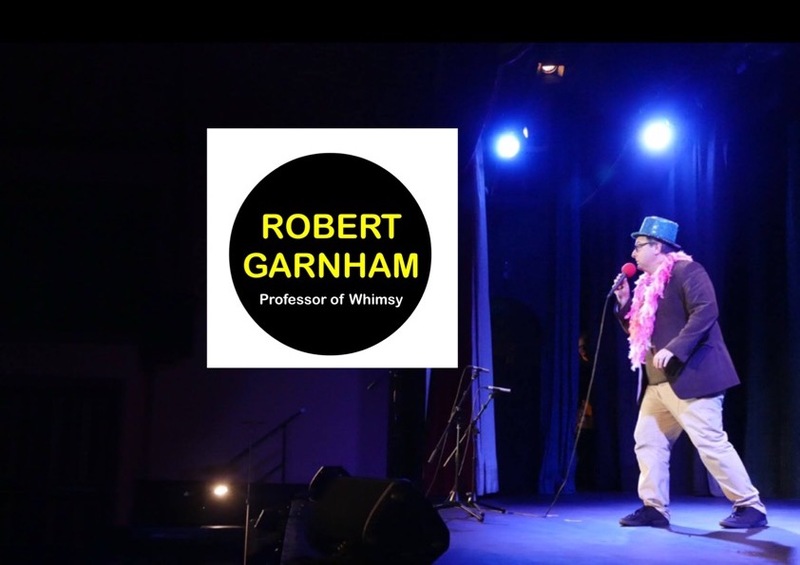 The only trouble is that alls of my poems are traditionally called ‘Poem’, as Richard Thomas alluded to at his headline slot at Taking the Mic in Exeter last month. So this will make the contents page look a little strange! As a result of all this I have been looking anew at Year of the Cassowary and feeling quietly proud that this little pamphlet should have such a pedigree and should have led to so much. Many of the poems are still performed regularly. Over the last couple of days I have been looking at my poems and deciding which ones are performance and memorable and which, on reflection, turned out to be pants. It’s really quite disturbing to discover that the poems which seemed at the time to be the ultimate expressions of humour, humanity and my own personal mindset revealed themselves to be, on reflection, Decidedly Naff. The poem about empty boxes, for example. The poem about horses, winking. The poem about Pritt Sticks. The poem about finding 5p. And all of these were glued into my performance poetry book among the supposedly good ones. Which meant that every time I opened the book, the chances were I would find something Really Quite Below Average. So as a psychological boost, they have been removed, torn out, replaced by new ones. Which means the new ones now are scattered throughout the book. It’s chaos, but it makes me feel much better! i have also been looking at methods of performance. Bryce saw a pair of Pet Shop Boys-esque sunglasses in a charity shop the other day and he opined that they would look good in my act. When I went to purchase them, alas, they had gone. In any case the lady on the counter looked scary. But this break from hosting and promoting duties from Poetry Island has allowed me to look at performance issues, and more announcements will be forthcoming.